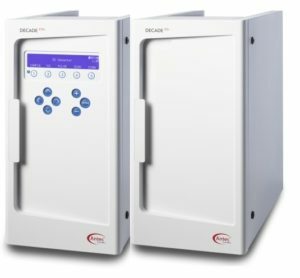 Together with SenCell™, the DECADE ™ Elite detector provides with the highest level of sensitivity available today. 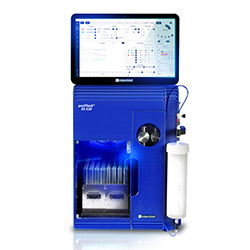 Typical HPLC-ECD applications can be found in Neurochemistry, e.g., ultra-sensitive analysis of neurotransmitters. Clinical applications, e.g., catecholamines, serotonin and metanephrines as cancer markers. 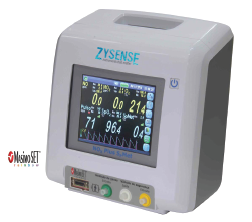 Food and beverages, e.g., sugars, carbohydrates, lactose –free products based on HPAE-PAD. Antibiotics, e.g., aminoglycosides and macrolide antibiotics according EP or USP Pharmacopoeia. 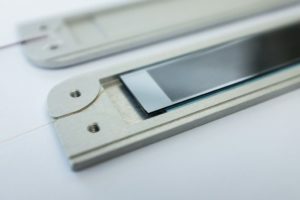 Interchim has launched a whole new series of their puriflash systems. The systems provide many new opportunities such as new software that can be controlled from an iPad. From an image of TLC separation, the systems can find separation conditions – flow rate, solvents, which column is chosen – “artificial” intelligence. 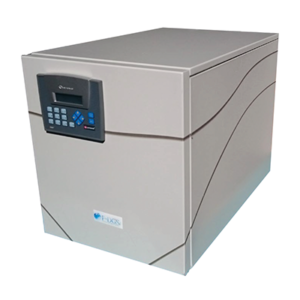 This small, high-purity nitrogen generator equipped with air compressor is the smallest and quietest on the market (<45 dB), allowing it to be placed under / on a bench next to the analytical instrument. 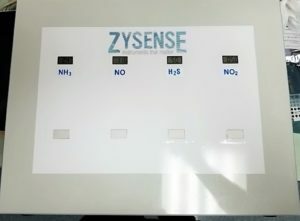 Utilizing the reliable and efficient PSA technique of separating Nitrogen and Oxygen is used to produce high quality Nitrogen Gas at various flows and purities. 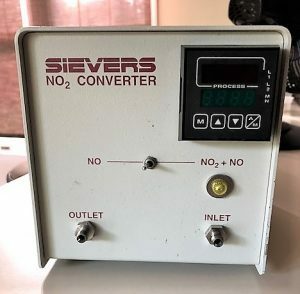 The Generator is controlled using the latest in HMI touch screen technology to display the process in real time, inlet/outlet pressures and oxygen level (optional). 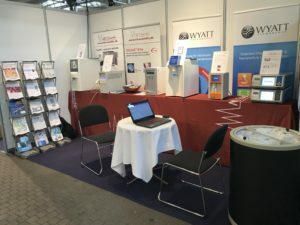 Thank you for the many visits at our stand at LabDays in Copenhagen on 12-13 September 2018 and the people who attended the talk by M. Eysberg: “Improved Electrochemical Detection for Emerging Analyses in Pharma & Food” – our distributor from Antec Scientific.